Have You Seen the Golden Hour Filter in Action? Late-day lighting is more than just adding a orangish-yellow cast to the scene. There's a bit of magic mixed in there too. 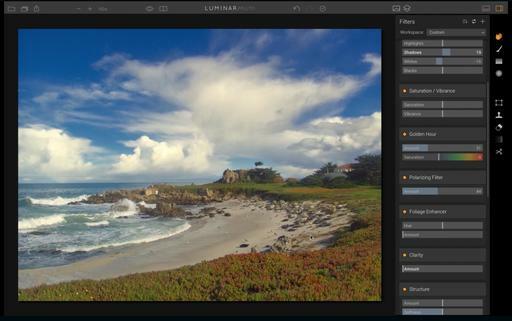 And you can infuse a little of that vibe into your images by using the Golden Hour filter in Luminar. In this free video on the Macphun site, I demonstrate how easy and powerful the Golden Hour filter is. Then you can add a little magic to some of your landscape work as well.